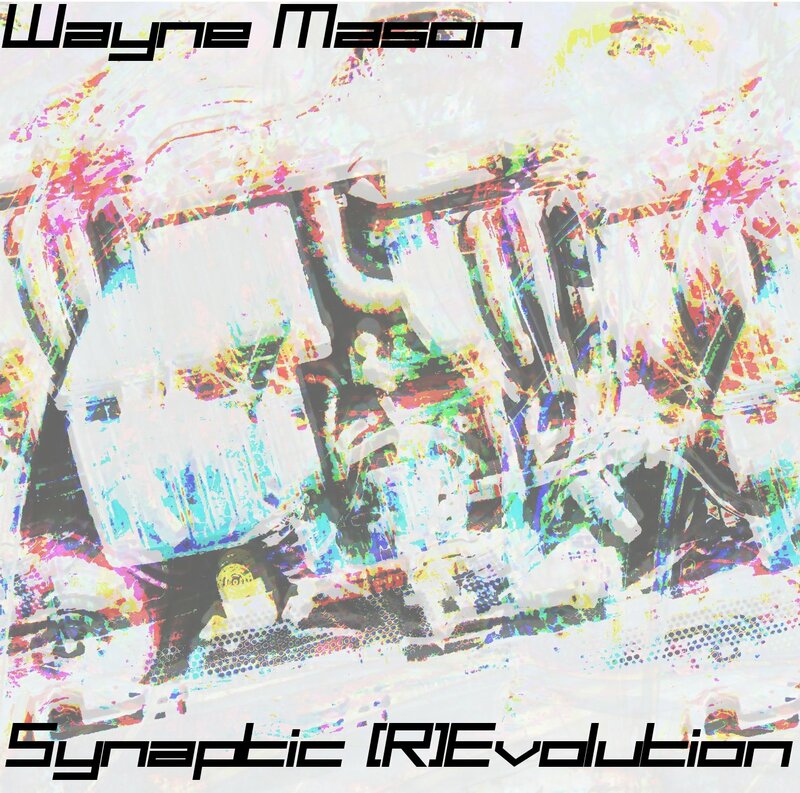 I’m proud to announce the arrival of my newest net album Synaptic (R)Evolution, my first all noise album since I’ve dropped the Zilbread moniker. You may of heard these tracks already as I’ve displayed them all over at my Soundcloud page, but now they are available here as a collection, and as a download. I hope you’ll check out the new album….. as well as the other albums available over at Awareness Factory Recordings. Many awesome albums with more to come. All albums are ‘name your price’, pay as little or as much as you want. On a literary note, I am lucky enough to have some new acceptances under my belt recently and I’ll update when the new stuff sees publication. 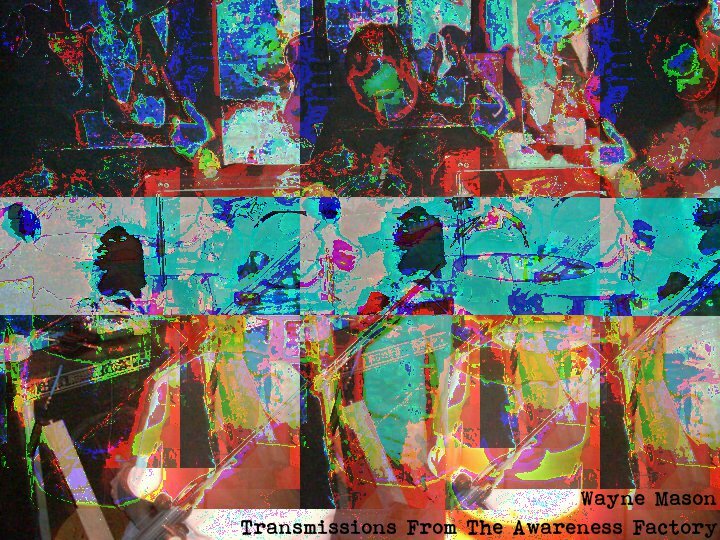 My 2nd net-album of spoken word and experimental sounds entitled Transmissions From The Awareness Factory is now available through my net label Awareness Factory Recordings. Also, my first album is also available, as well as recordings from Stickfigure and Zilbread. Best part, all are free downloads. Check out Awareness Factory Recordings, bookmark it and return often as more sounds are on the way. I’m pleased to be wrapping up the year by returning to one of my favorite zines out there. I have four brand new pieces up over at Ex-Ex Lit. Like most everything I’ve written this year, it’s a deviation from what people have come to expect from me. I hope you’ll give it a read. Well, yet another chapter is closing and a new year is upon us once again. Here’s to a highly productive 2012 filled with plenty of words and plenty of noise. I have a new chapbook coming out really soon, and Stickfigure will continue to wreak havoc through central Florida, so keep checking back for updates. Have a safe New Years Eve! 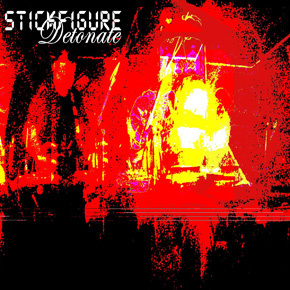 I’m excited to announce that my long time band Stickfigure has a brand new net-album available for free download. I hope you’ll give it a listen and spread the word. Check it out here.